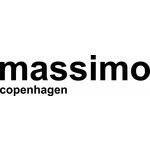 Massimo Copenhagen was founded in 2001 by Mads Frandsen. There aim is to offer our customers excellent quality, first class service and competitive prices. 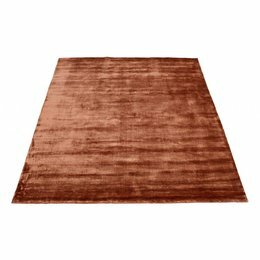 The creative team of Massimo Copenhagen is developing high quality handknotted and handwoven rugs for domestic and contract use. The production is based on centuries-old tradition and technique, seeking to create a dialogue between the established and the experimental, the past and the present. 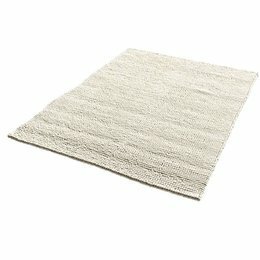 We are using the finest natural yarns, creating rugs that we believe to be precious, unique and having a long lasting value.